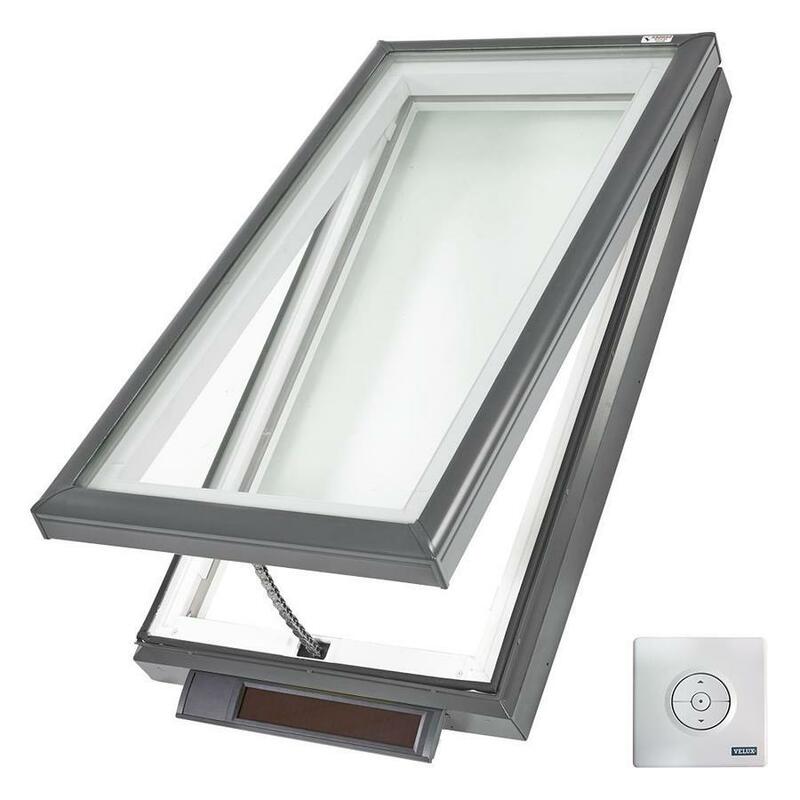 The VELUX Curb Mounted Solar Skylight will bring natural daylight and ventilation into your home. The VELUX curb mounted solar skylights are controlled with a palm-sized, programmable remote control which is included in the purchase of a VELUX solar powered skylight. Each VELUX curb mounted solar skylight comes standard with a built in rain sensor that will automatically close when bad weather arrives. The best part is that no wiring is required making VELUX skylight installation much simpler.